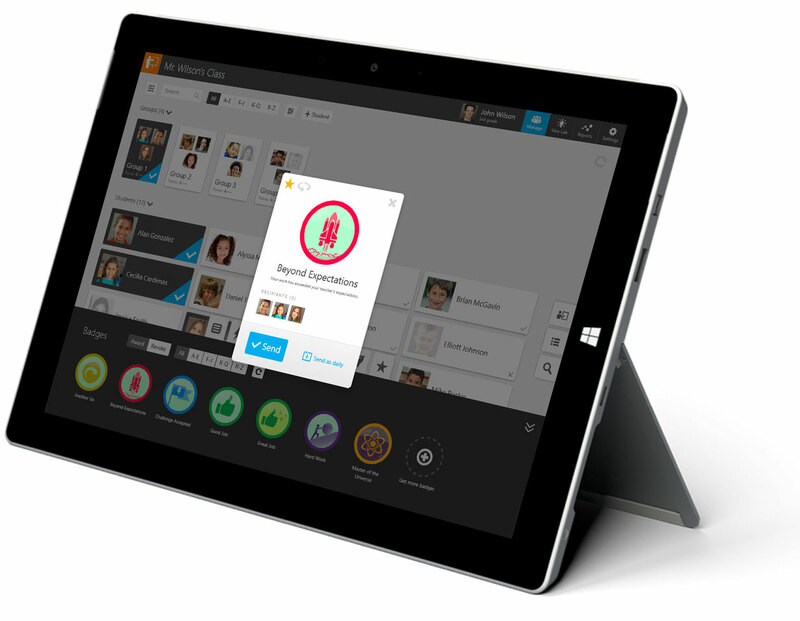 Easily manage student badges, skills and more with RedCritter's alternative to ClassBadges. Looking to move from ClassBadges to a supported classroom badging solution? 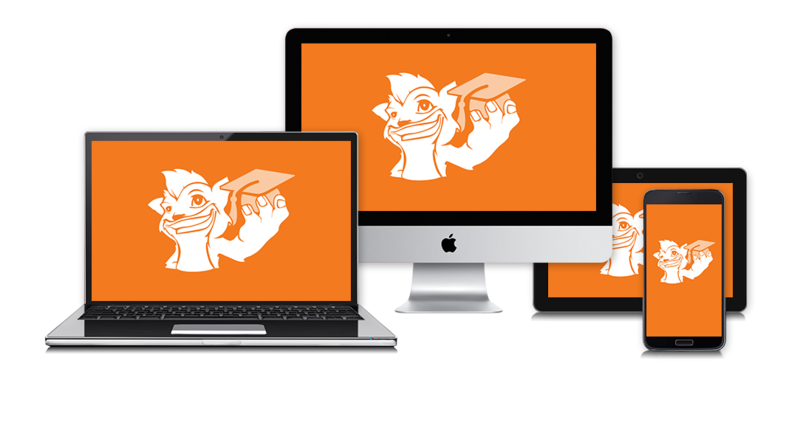 Try RedCritter for free. Issue badges from your PC or phone with a couple of taps. Issue skill points, certs, action points and even virtual currency. Discover and share new badges and achievements in the Idea Lab. Install them with 1 click.